I’ve had a pretty incredible year in 2017. I travelled to 18 countries, met a lot of great people, covered more than 133,000 kms… and I’m still on the road today. A little over a year ago, I left a great job to fulfill a long-time dream of mine. I embarked on an 8-month round-the-world trip with no clear plans afterwards. On January 6th 2017, after selling most of my belongings and kissing my girlfriend goodbye, I left cold Montreal for warm Buenos Aires. The general idea for the trip was to follow summer starting in South America, heading West, going the opposite direction from most world travellers. This first part of the trip would culminate in celebrating Holi in India on March 13th. Enter India and make my way to Mathura (where I had planned to celebrate the festival). Sounds like a lot? It was. 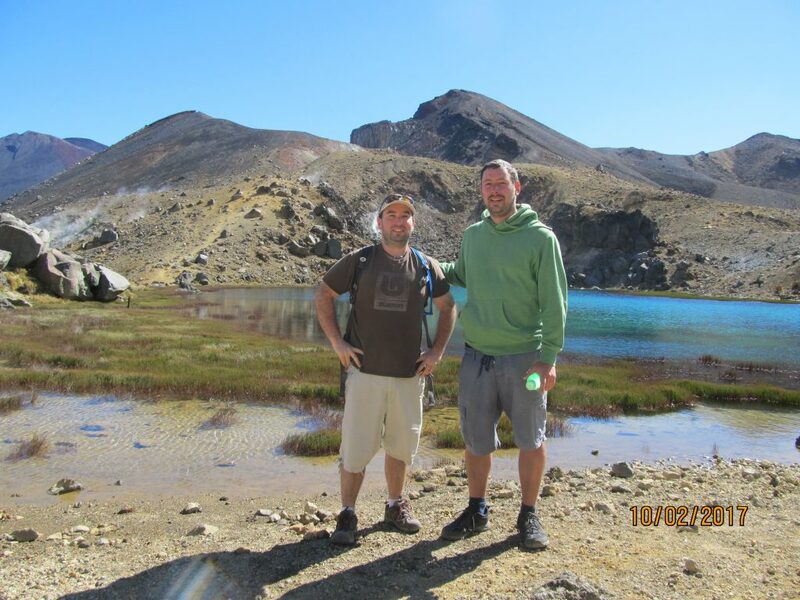 My friend Simon joined me for Argentina and my friend Andrew travelled with me through New Zealand and Australia. It was great to share these experiences with close friends. As I was getting closer to my last destination in Australia, Gold Coast, I knew that the next, India, was not going to be easy. I was going to be there alone. I made it to my hotel at 2 am this first night. The “Pink City” is one of the most beautiful, yet chaotic cities in India. After many more challenges – including running out of battery without knowing the name of my hotel – I made it to Mathura on time for Holi. After just a few days, it was clear that nothing was going to be easy in India. 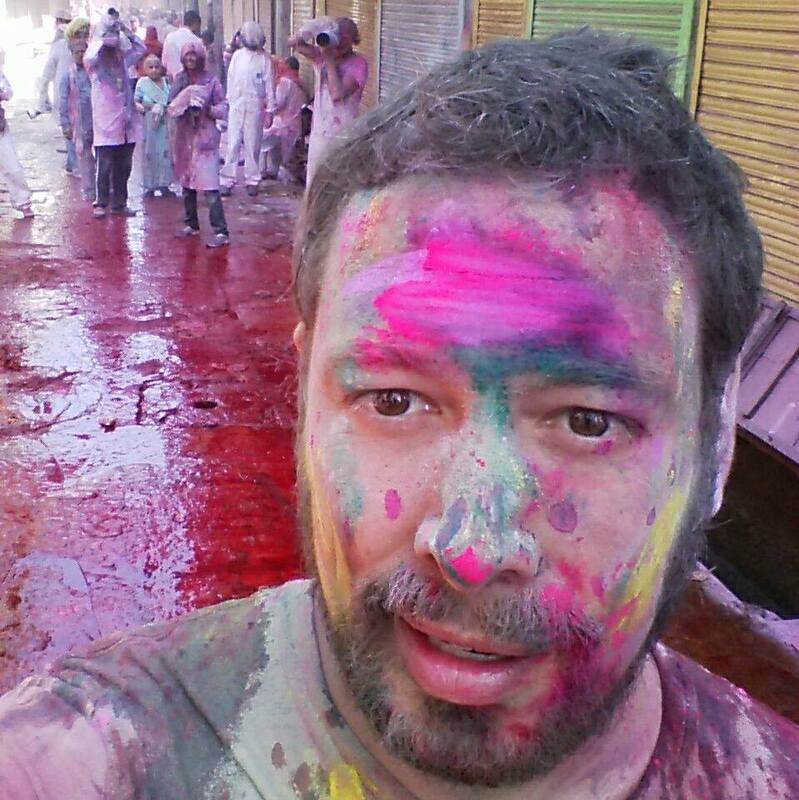 Holi turned out to be one of the best experiences of my life. It made up for all the challenges faced in these first few days… including getting my flip flops stolen at the Temple and needing to walk 2 kms barefeet in cow poop. It’s very hard to love India, but it’s also very hard not to love India. I can honestly say that India changed my life, but not for the typical reasons. I didn’t start meditating. I didn’t change religion. I didn’t have revelations drinking one too many special lassis. Spending time with locals, I realized that, despite the hardships in their lives, the people in India embrace the struggle. They lead difficult lives, but enjoy the challenge of making their lives better. Maybe we have it too easy out West. I came to realize that this struggle is what makes life, and accomplishments worthwhile. 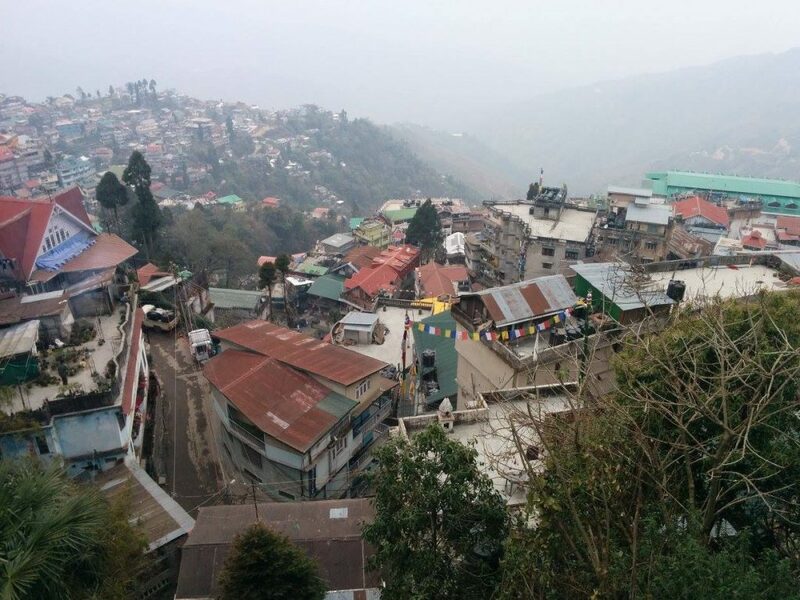 Then, I got tired… Maybe it was the alpine air of Darjeeling or the non-stop movement, but it felt good to stay 7-8 days in the mountains. It gave me the opportunity to start anew. When I landed in Ho Chi Minh in early April, everything was going great. Sure, I had to forfeit a $400 plane ticket because of a… user error… but everything that really mattered was going great. It took less than a week for me to fall in love with Vietnam – its people, culture, foods, landscapes, history – it was a beautiful discovery. Riding scooter bikes in the Vietnamese countryside ranks high among the best activities on this trip. Then, things came crashing down. 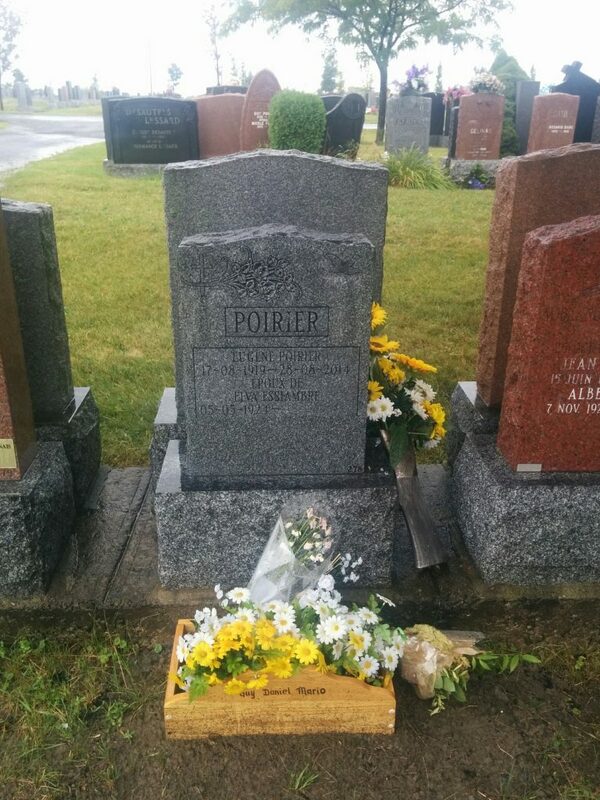 A long-time friend passed away after a long and courageous battle against cancer. I had seen him right before I left. He looked good. He was planning to start working again in March… I would not get to attend his funeral. In parallel, my relationship (remember, I had a girlfriend) started to struggle. We knew from the start that there was a strong chance that it wasn’t going to work out. As predictable as that outcome probably was, I gave it my all. In the end, we could not overcome the distance. I continued my travels with a heavy heart and a sense of personal failure. It’s a weird feeling to be breaking inside, while being surrounded by some of the most beautiful sights in the world. In early May, I rediscovered my love for the beautiful city of Hong Kong and embarked on my long-awaited trip through China (Hong Kong to Kyrgyzstan by land!). We’re probably not meant to travel the way I did; my brain had a hard time processing all the experiences I was collecting while travelling through China. 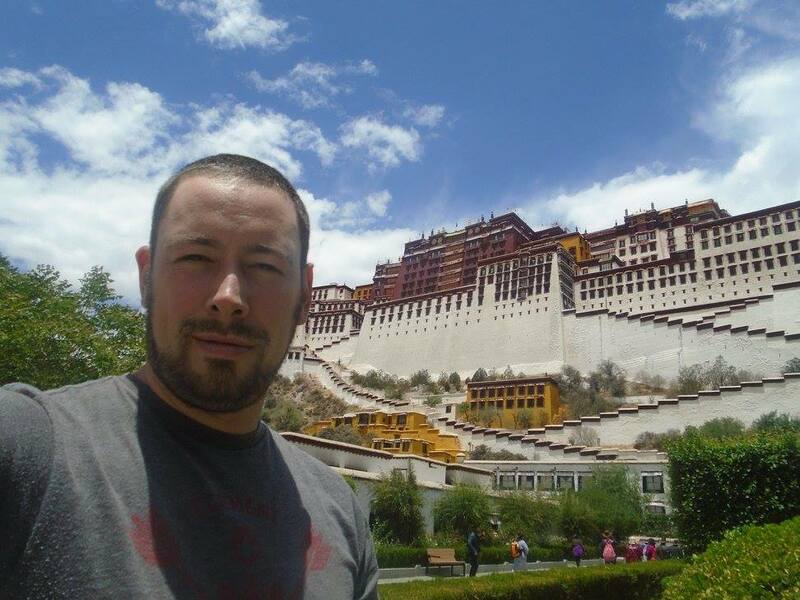 In the span of a week, I made it to Wulong Karst, saw the giant pandas in Chengdu, visited the Potala Palace, and slept in a hut at Everest Base Camp. I had been to China several times before and had been learning Mandarin Chinese since 2011. This time, I wanted to see if my Chinese was good enough to get me from Guangzhou to Kashgar, and across the Kyrgyzstani border in the West. 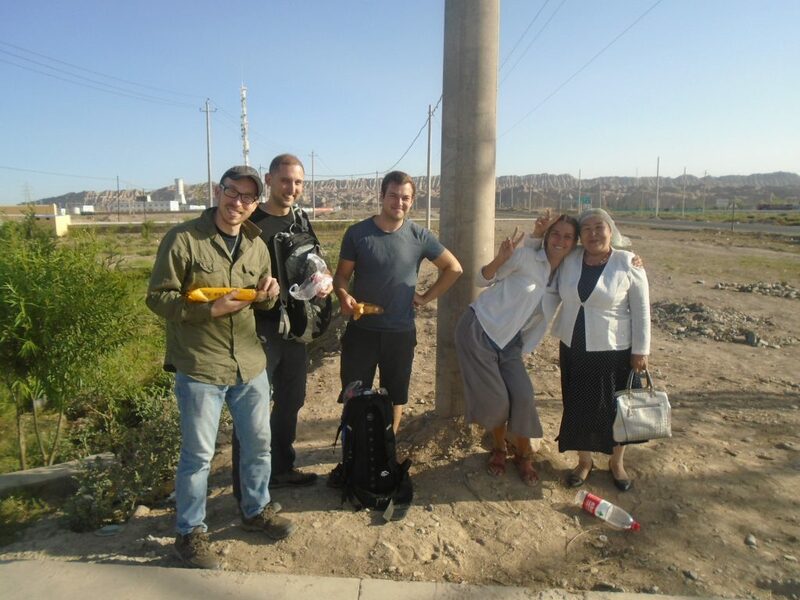 On June 12th, we made it through the Irkeshtam Pass and arrived in Osh, the main Silk Road outpost in Kyrgyzstan. In Kyrgyzstan, Kazakhstan and Georgia, I discovered Central Asia, a region that fascinates me… and will be exploring for the next little while. With less of the trip ahead than behind, it was time to start thinking about my return. As with any hobby, we eventually get tired of travelling. In retrospect, 7.5 months might have been a bit long. 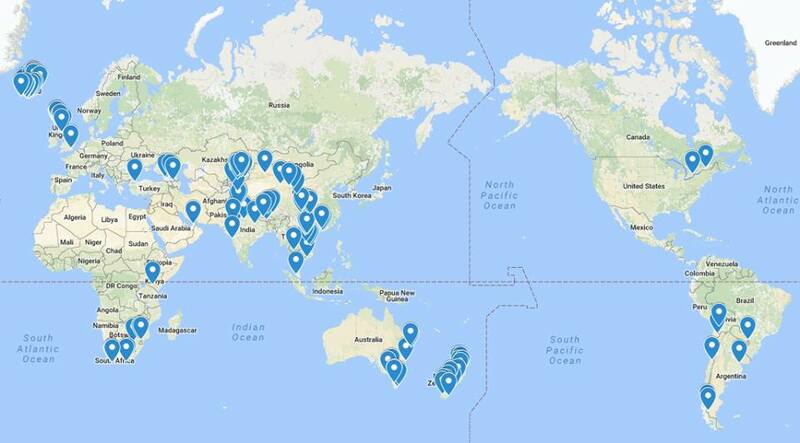 I started to explore opportunities in product management, customer success and operations, at incubators, in innovation or with startups, in Europe, in Asia or in Canada. Quite frankly, I found LinkedIn depressing. I knew I could find a job. And, if I were lucky, I’d learn a lot in the first couple of years, but then I’d stop learning. I could then move up (not a lot opportunities when you work for startups) or move out. This would mean starting my own thing, doing another round-the-world trip (!!) or re-starting the cycle at a new company. To me, learning is key, and I learn really fast. I definitely need to break that cycle. One of the best things that happened while I was travelling is that my book’s sales started to increase significantly. I was getting a lot of very positive signals while doing very little work. 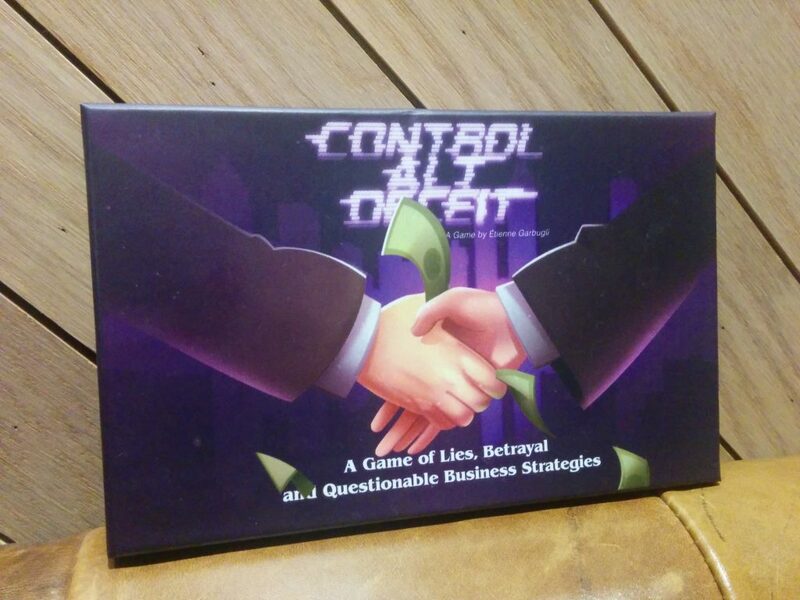 I knew I had a lot more to say on entrepreneurship, and in July, I published the Control Alt Deceit game. Maybe it was time to trust myself a bit more. I had been thinking about making the jump into solopreneurship for years, but taking a step back in the hope of making a leap forward is a hard decision to make. The challenge is great, but the reward can be even greater. Build a tech business on solid ground. After careful analysis (I created a huge spreadsheet! 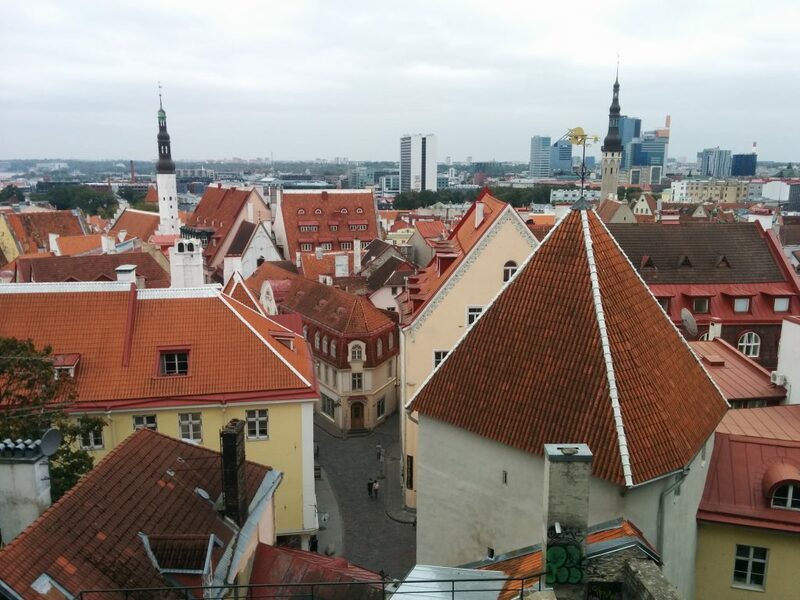 ), I decided to start my journey in Tallinn, Estonia. I had heard really good things about the city, and the Estonian tech ecosystem had been booming. There’s something very inspiring with fresh starts. 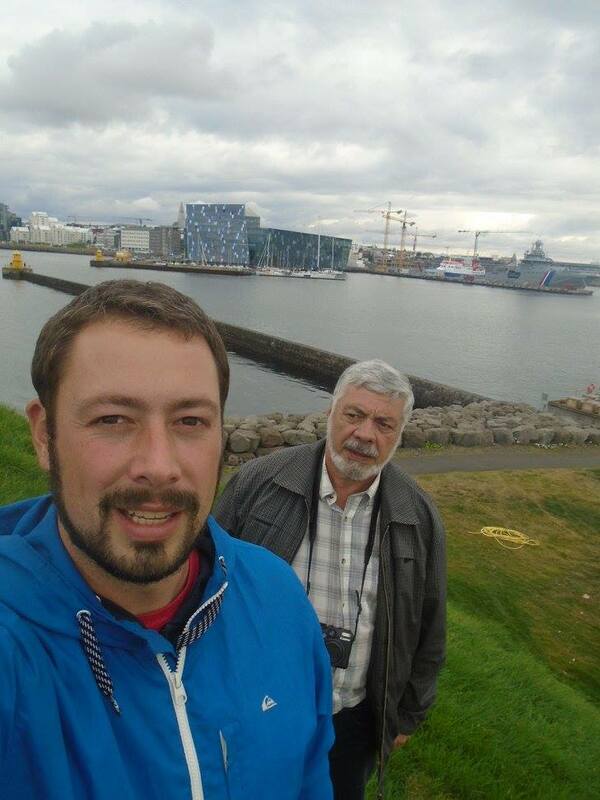 When I landed in Tallinn, I felt like a kid. I feel very fortunate to be able to lead the life I lead. Great challenges. Big rewards. Knock on wood, everything’s looking good thus far. In life, there’s up and down cycles (like right now). It wouldn’t be healthy to expect life to always be as intense as my round-the-world trip has been. For now, I work long hours in preparation for the next cycle. I’m excited about the future. I have fresh ideas, new products, and a new life I’m creating. Embarking on the broken path always paid off for me. I’m at peace with my decisions. They will lead me to the unique place where I want to be. You can view my round-the-world trip photos here.